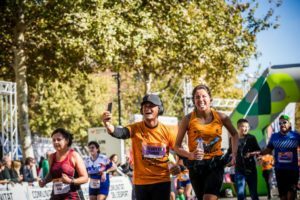 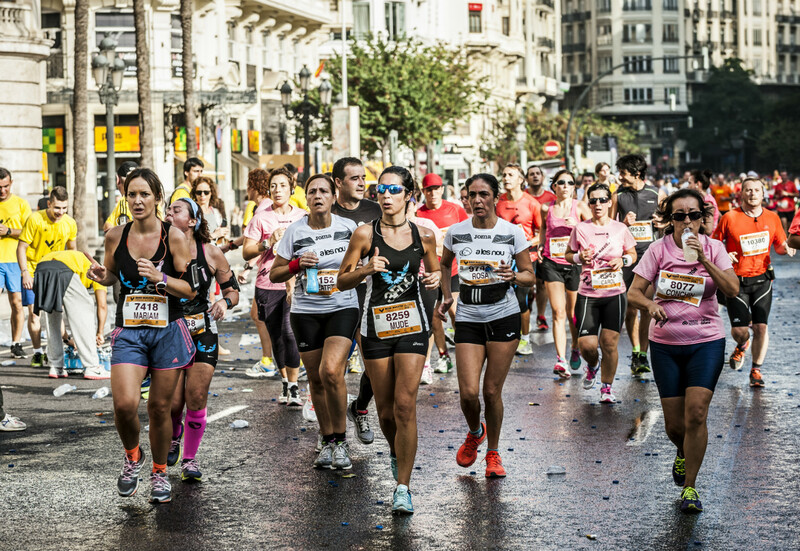 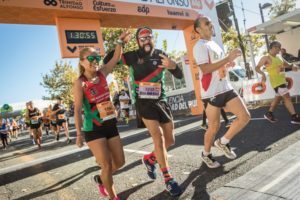 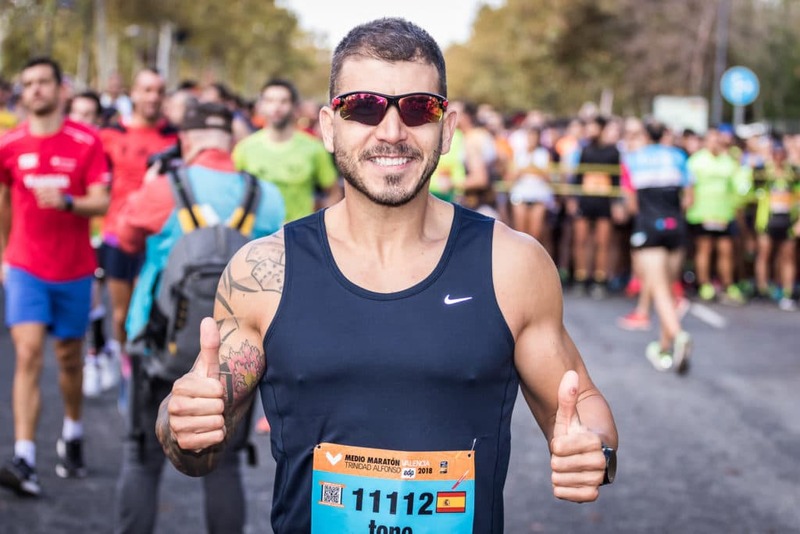 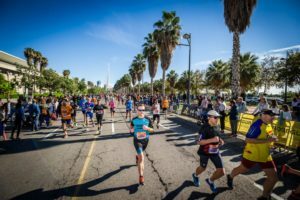 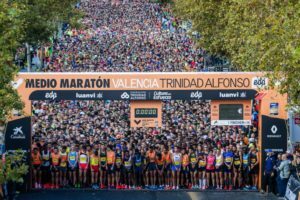 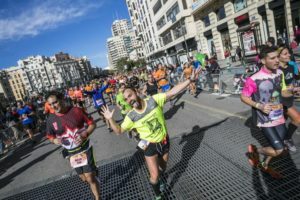 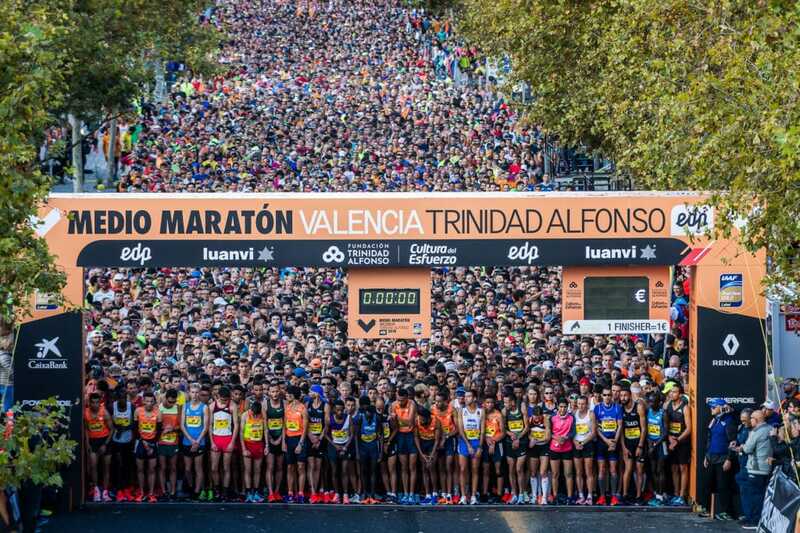 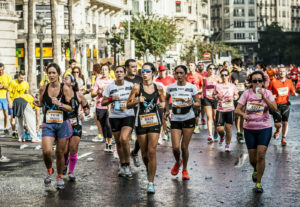 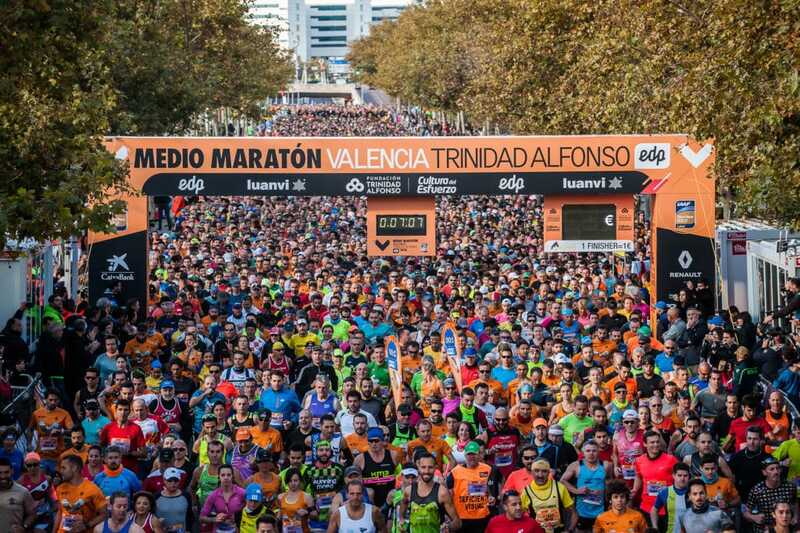 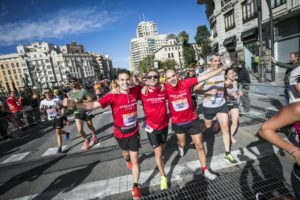 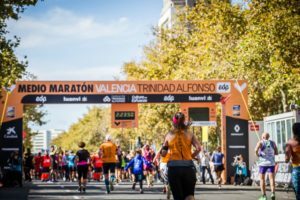 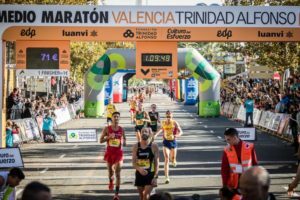 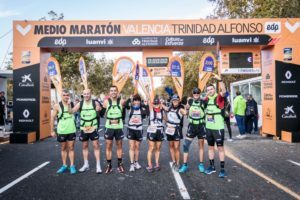 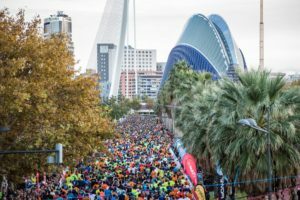 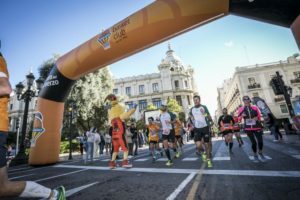 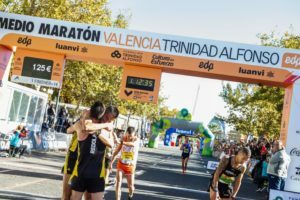 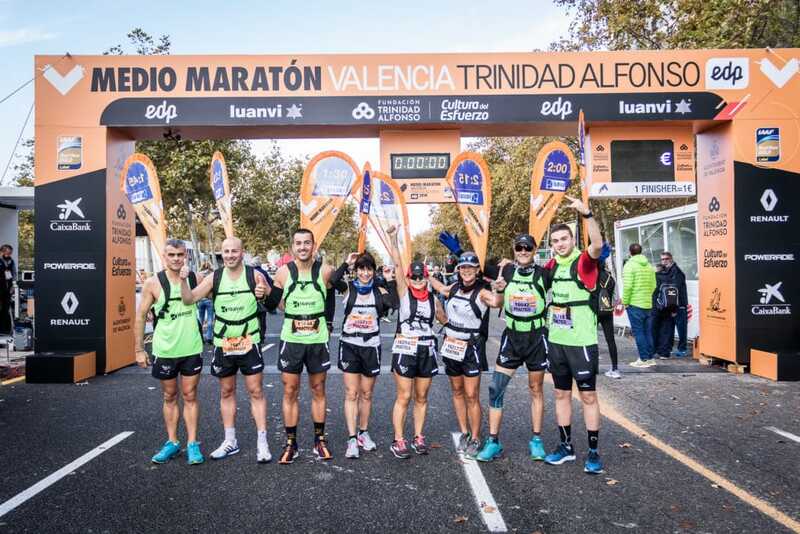 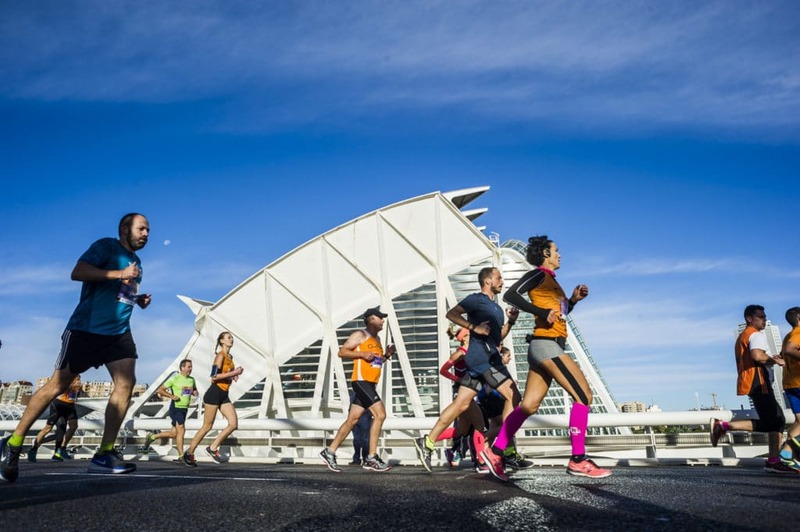 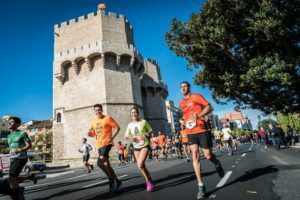 The Trinidad Alfonso EDP Valencia Half Marathon has become one of the major events in autumn within the national scene of the long-distance races. It provides a distance of 21,097 m in a fast course along the sea of Valencia and the city centre. 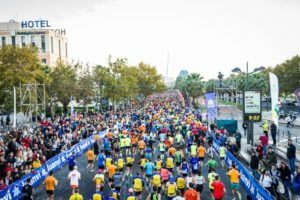 There will be a preview in October in the great party of running. 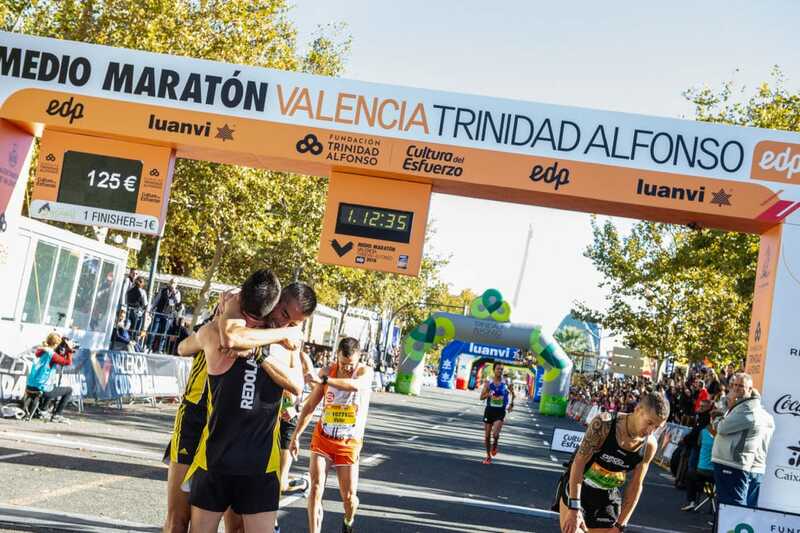 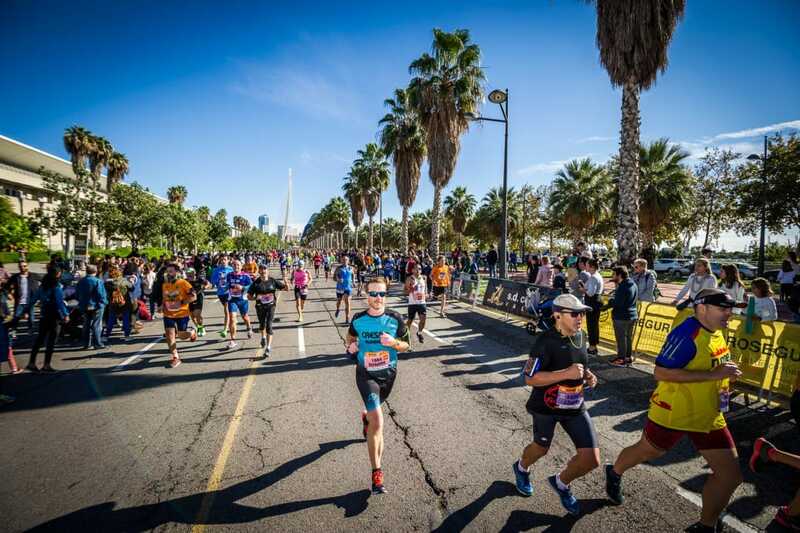 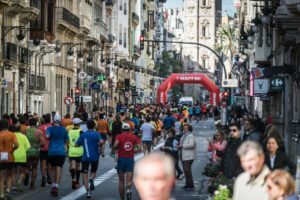 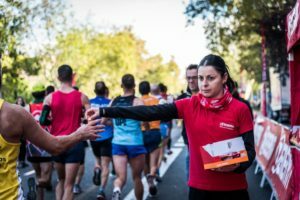 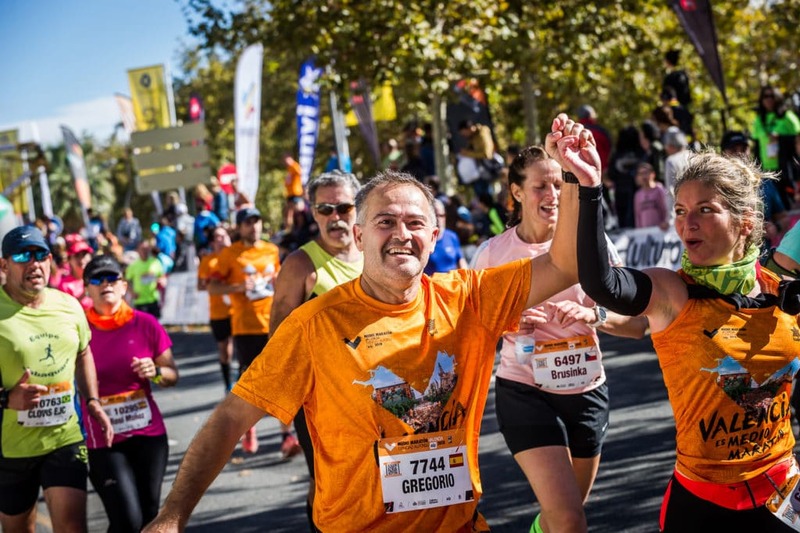 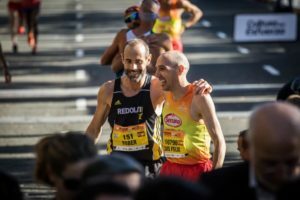 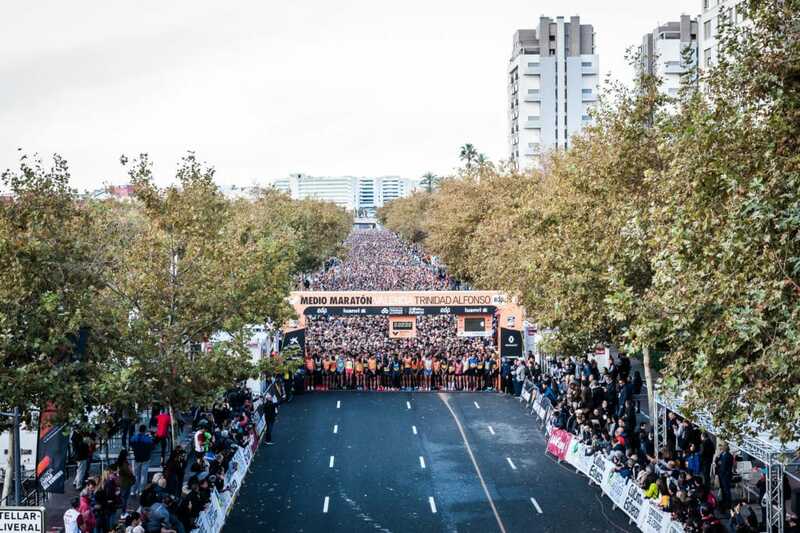 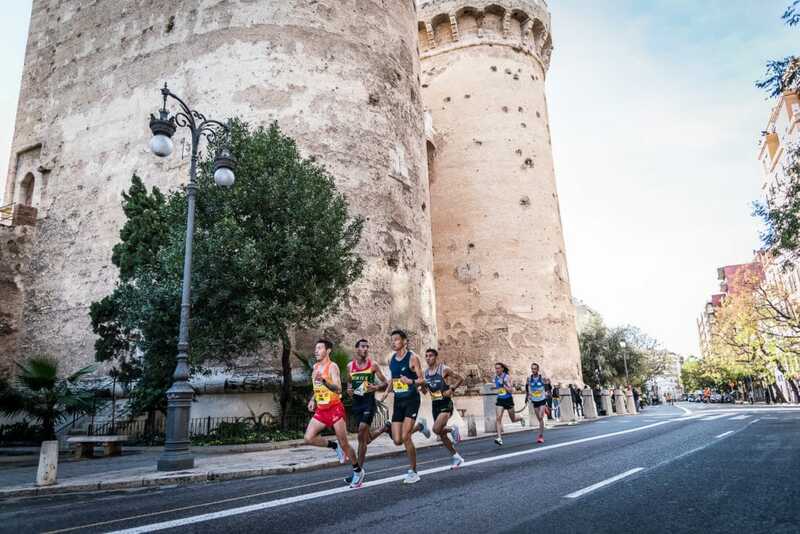 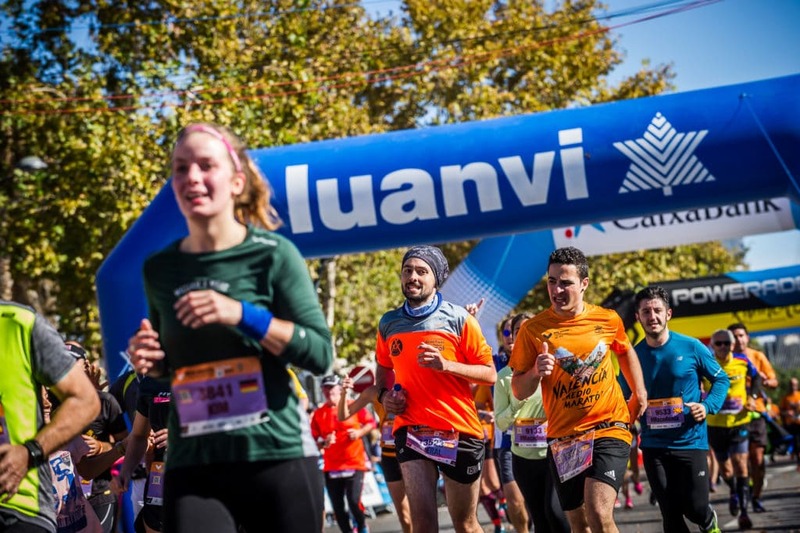 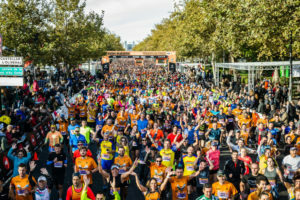 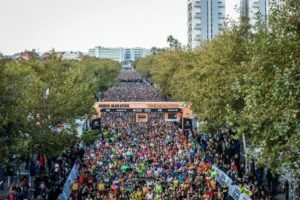 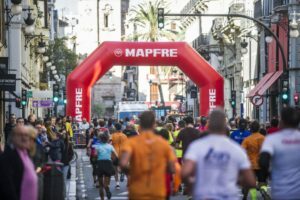 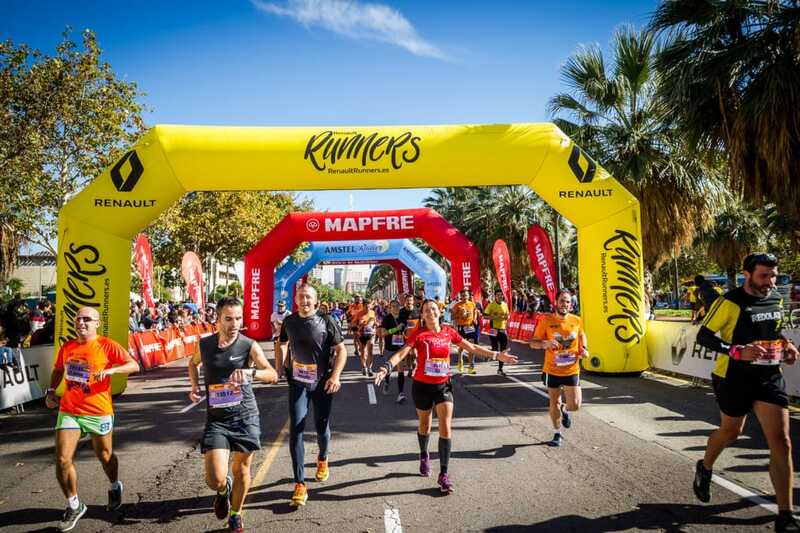 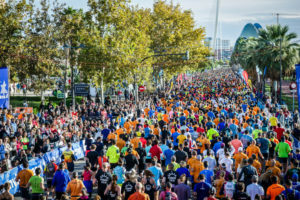 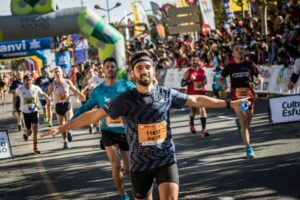 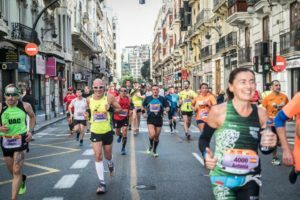 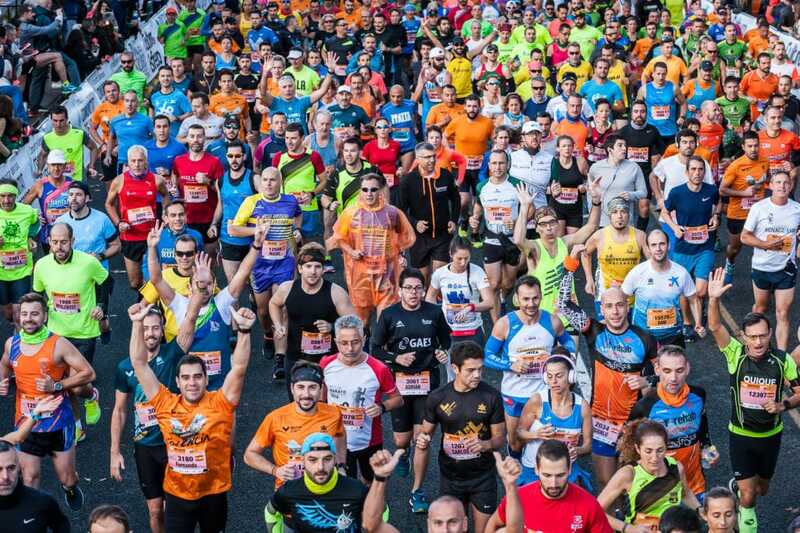 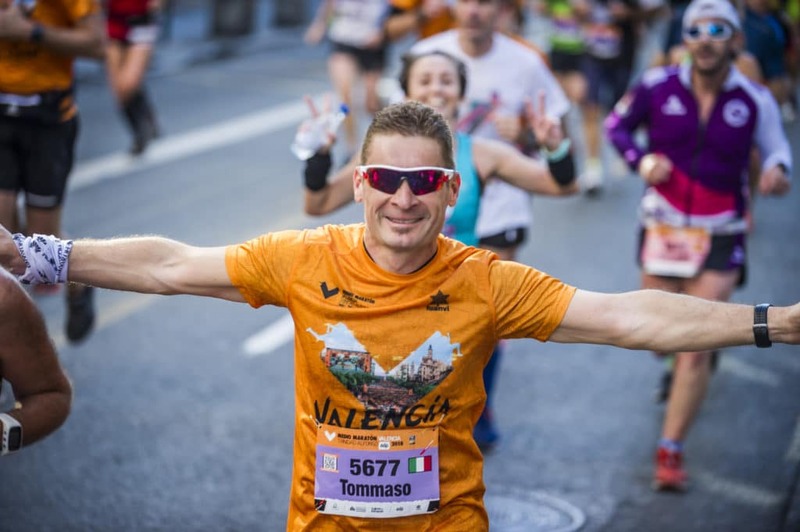 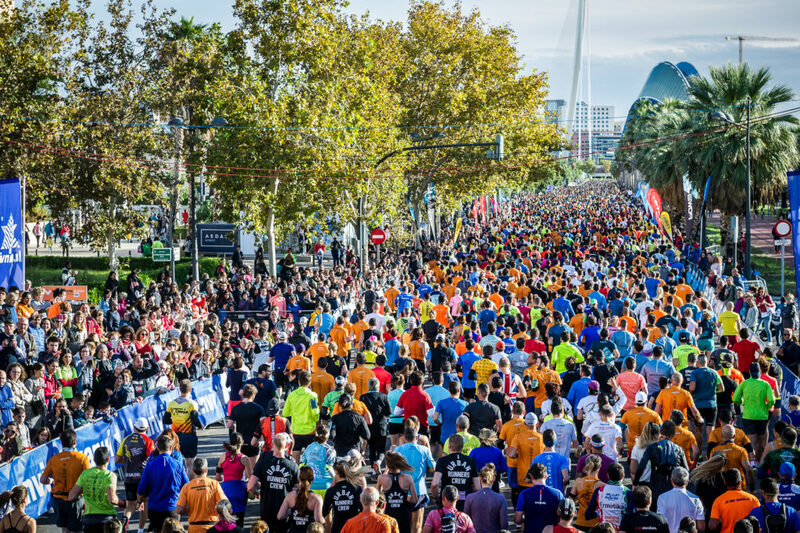 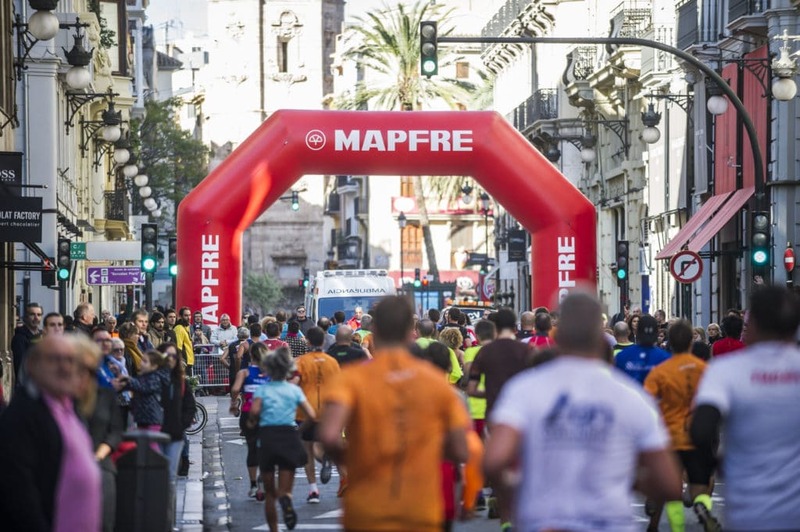 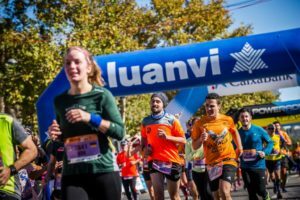 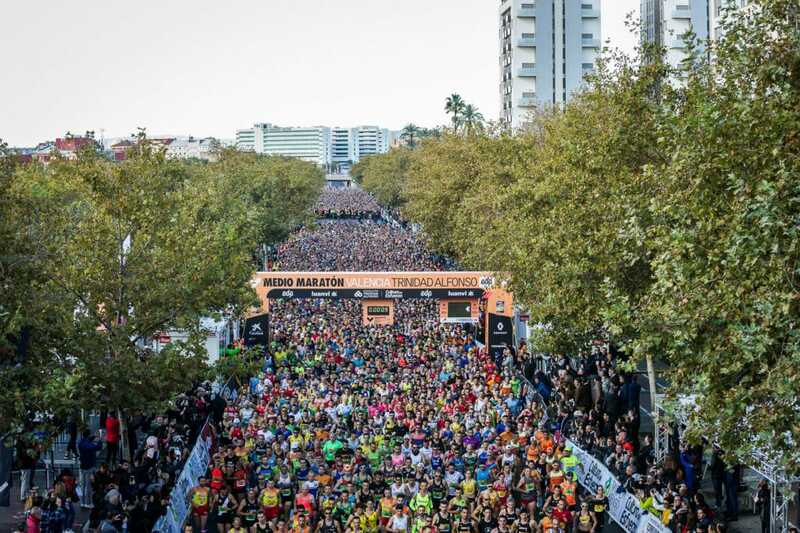 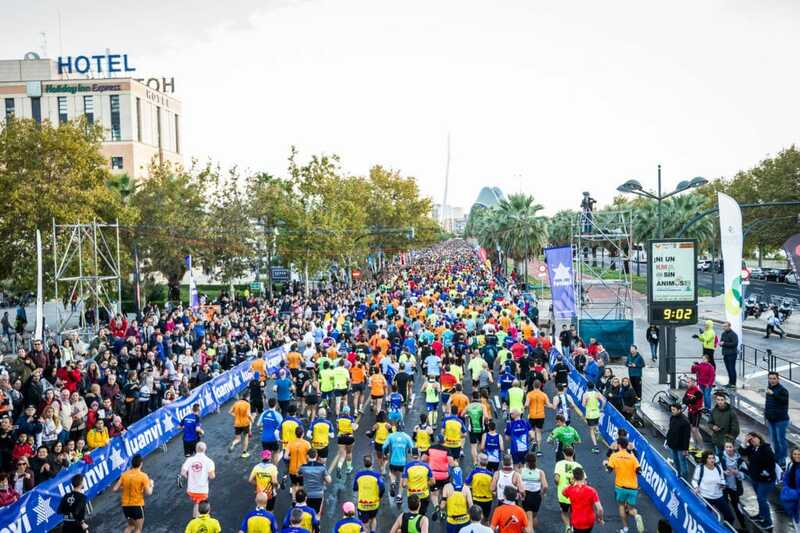 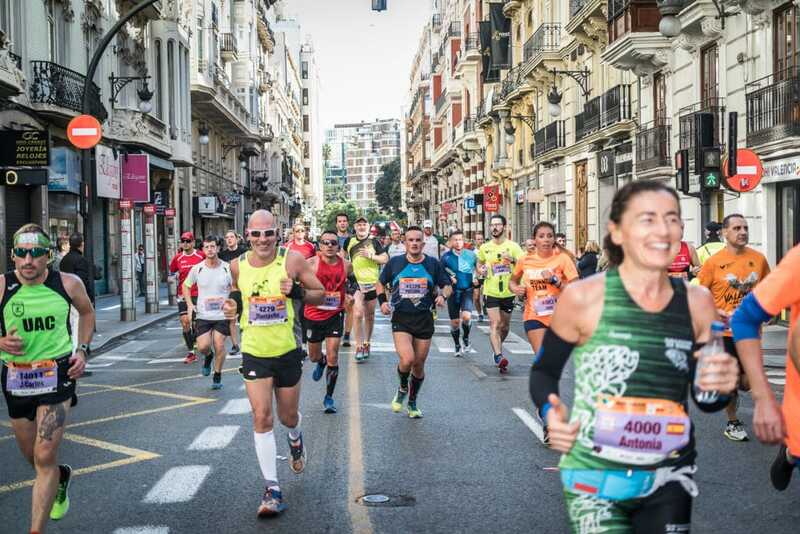 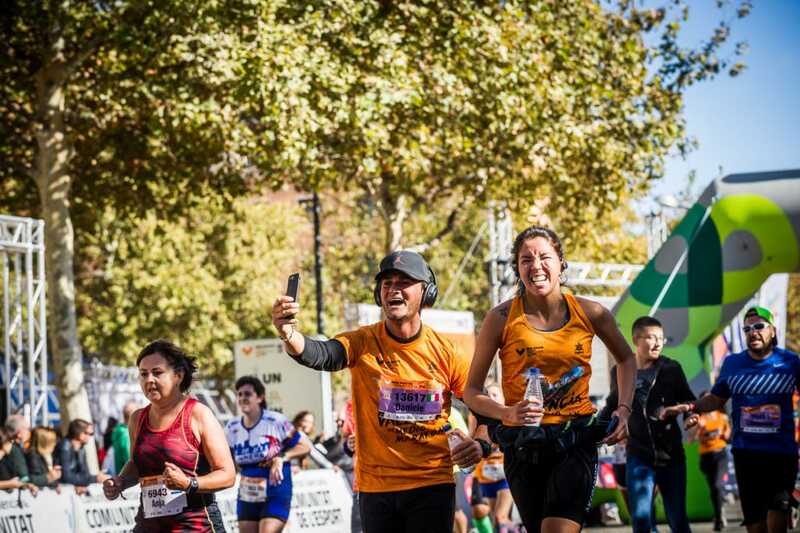 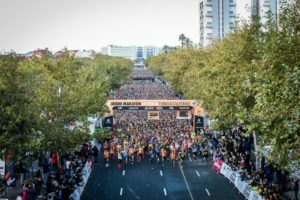 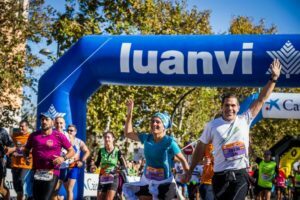 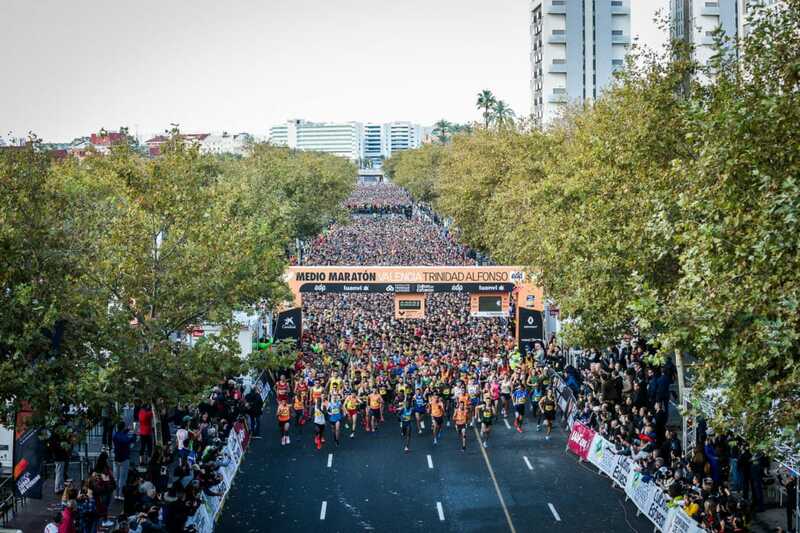 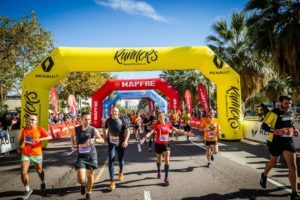 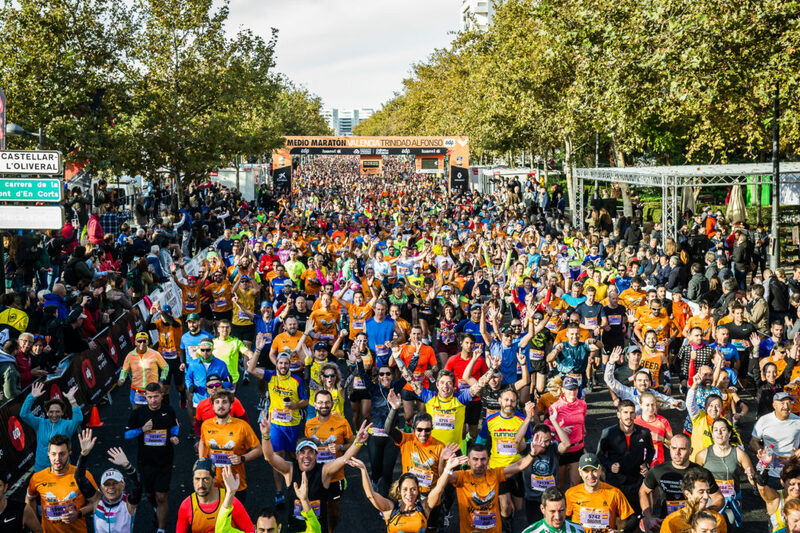 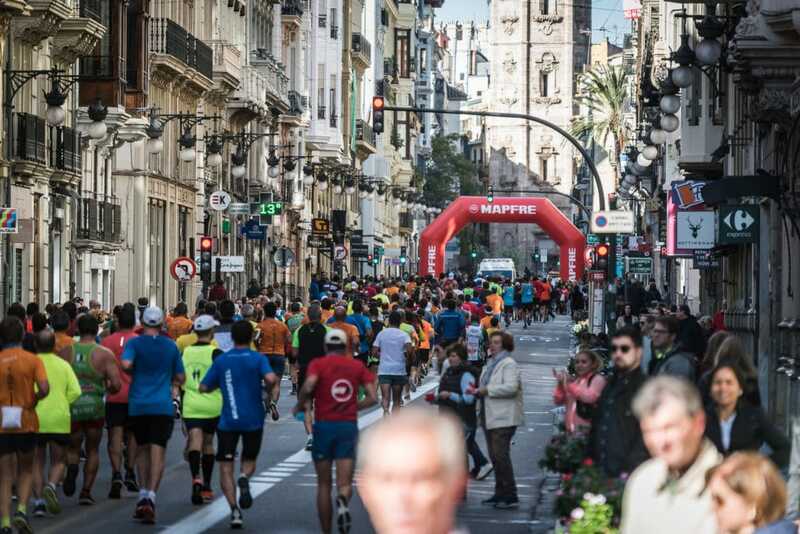 Moreover, recently, this Valencian event has been recognized with the Gold Medal awarded by IAAF, which places it among the best half marathons in the world.